So as it turns out I am not a fun mum. 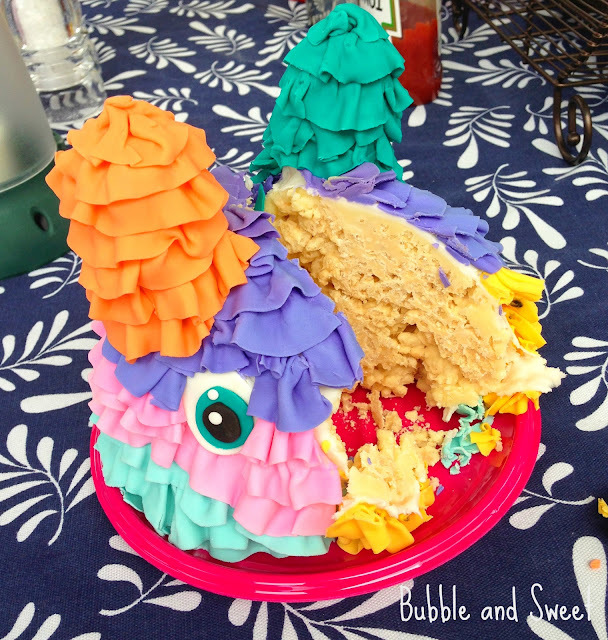 My kids do not get pinata's at their parties. 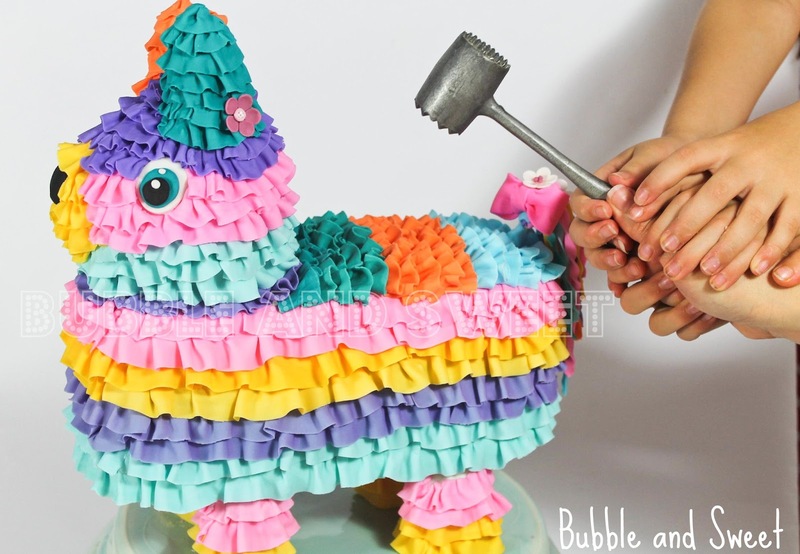 The girls have been able to live with it begrudgingly but The Destroyer since he has been able to utter his first words has been asking for a pinata. OK lets look at his pet name 'The Destroyer', seriously I am not knowingly letting him lose around a bunch of kids with a big stick. Plus my kids have the unfortunate habit of running in straight away as soon as the pinata gets whacked open, yes that's right while the thing is still getting the sweets knocked out of it. A number of times other parents and myself have had to dive in to save them, while they obliviously clutch handfuls of candy. So I came up with a solution that we would all be happy with, the pinata smash cake. Yup it's cake. Yup it's filled with candy. Yup it's all edible (well apart from some support sticks and the cake board) and yup it's super fun. The kids did declare this the Best. Cake. Ever! Phew, now I am not the totally least fun mum in the universe......for this week anyway. 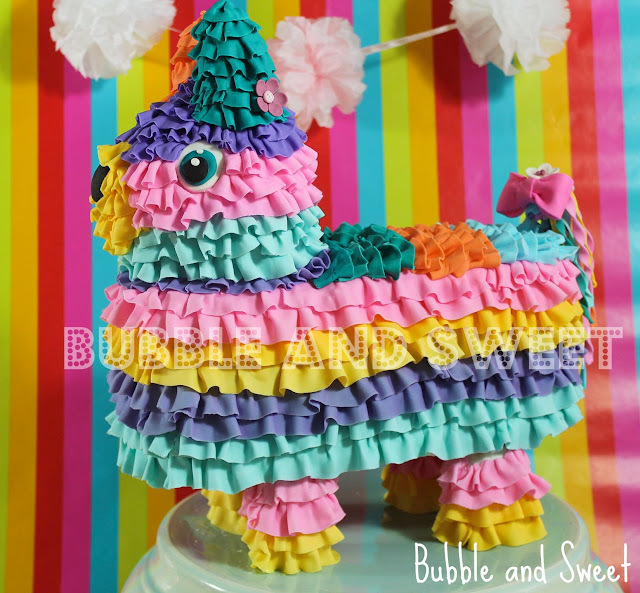 I mentioned in my previous post that I was inspired by the Cinco de Mayo cookies over at She Knows. 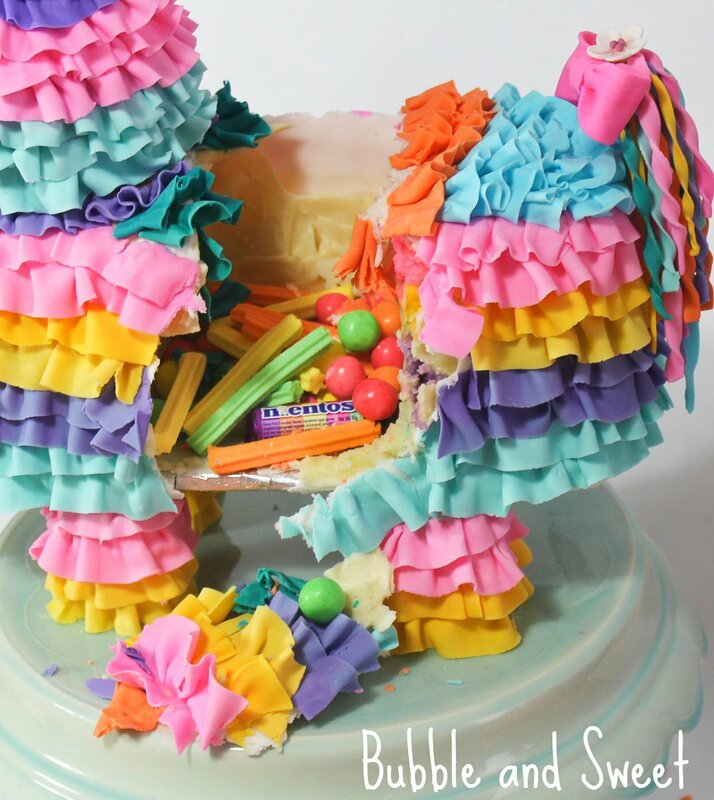 This cake would obviously be fabulous for a Cinco de mayo or Fiesta party. I am not going really going to go into serious cake construction here, I'm assuming you have made a decorated cake before and worked with fondant. Measurements and weights are approximate. 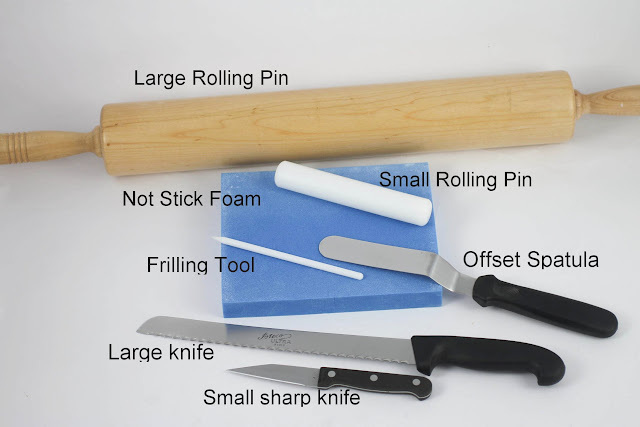 Some of the tools required, others shown in close up pictures below. 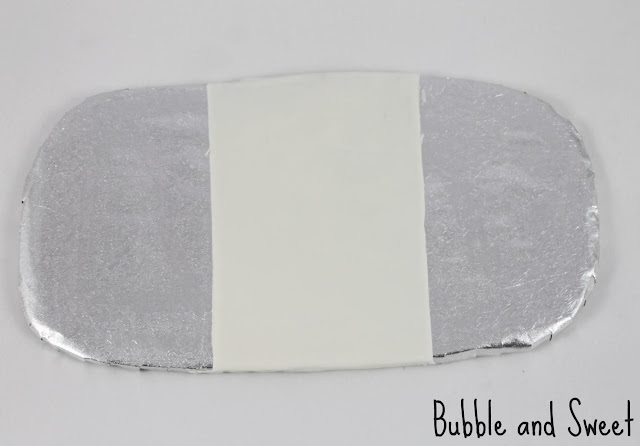 Cover the cardboard with the silver cake board paper using the non toxic glue. Around the edges you need to snip every 0.5cm (1/4 ") or so. and cover the middle section of the oval cake board, that is the area where the chocolate smash section will sit. Allow to dry. Cut up a cake dowel to make 4 supports for the legs, mine were around 6.5cm (2 1/2") high. I have a clean pair of garden cutters that have only ever been used for cake purposes. 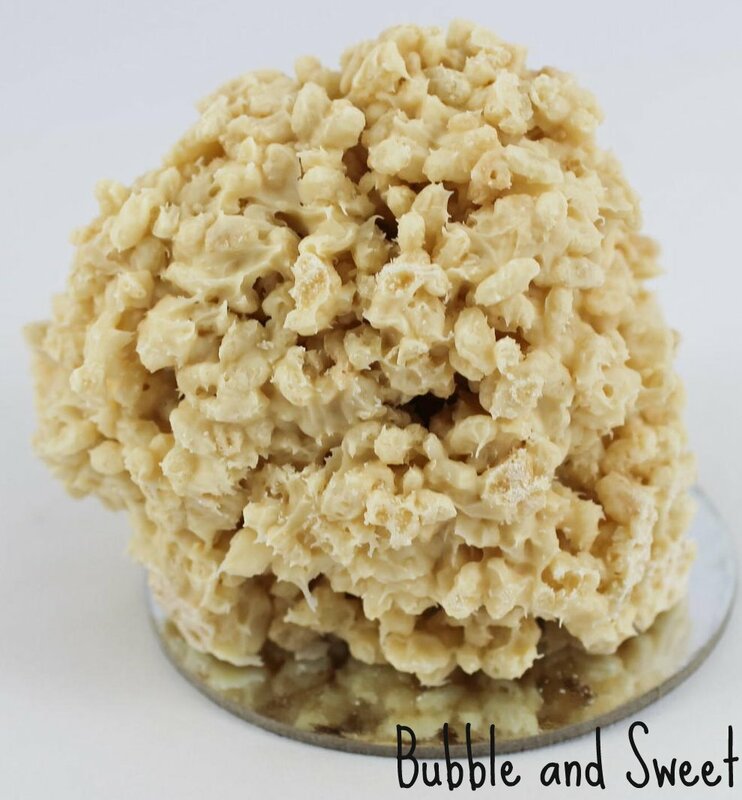 Mix up white chocolate and and rice bubbles/ krispies, I used around 300g (10.6 oz) chocolate and add enough rice bubbles/krispies until the chocolate is coating the rice bubbles/krispies well . On a tray lined with parchment paper surround the supports with rice bubble/krispie mixture to make 4 leg supports. It can help if you grease your hands a little. Shape them into the height you would like them but a little bit thinner than you want the finished legs to look at the ruffles will add quite a bit of width. With the remaining mixture pile up to make a head leaving a little to make 2 ears - see picture for example. My head was around 10cm (4") high. 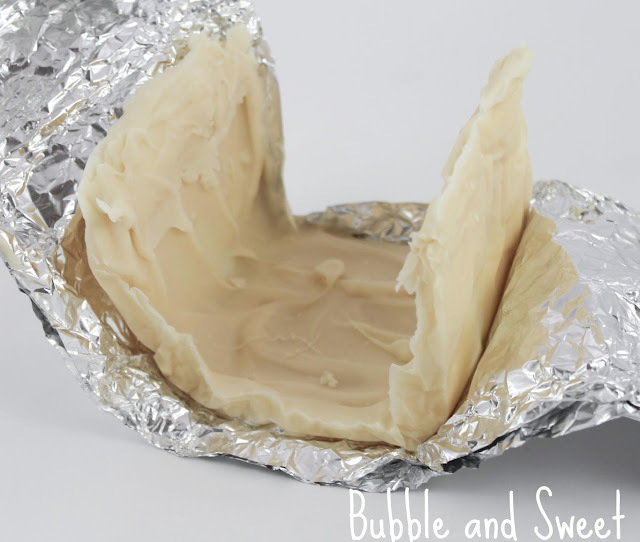 Melt around around 200 grams (7oz)white chocolate, line the mold with plastic wrap (I also used foil) and spread the chocolate inside to make the pinata's smash portion. Mix up the chocolate ganache so it is ready to use the next day. Cover with plastic wrap and leave on counter to set. Bake the cakes ready for decorating, I used 4 lots of the Quick and Easy Vanilla Cake from page 9 of my cookbook Sweets on a Stick: More Than 150 Kid-Friendly Recipes for Cakes, Candies, Cookies, and Pies on the Go! and colored them with Wilton Gel food colors, but you can use what ever recipe makes you happy as long as it can hold up to a bit of decorating. Make sure to grease, flour and line the cake tin. 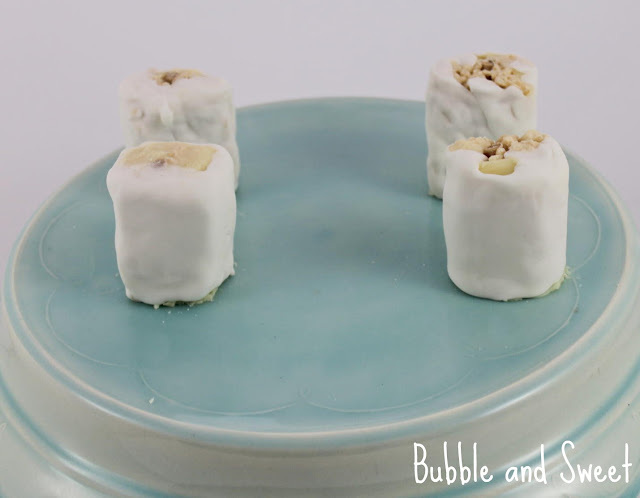 Pop the molded white chocolate into the freezer to set hard. Trim the brown top, bottom and edge off each cake layer, cut cake in half to make 2 half circles. 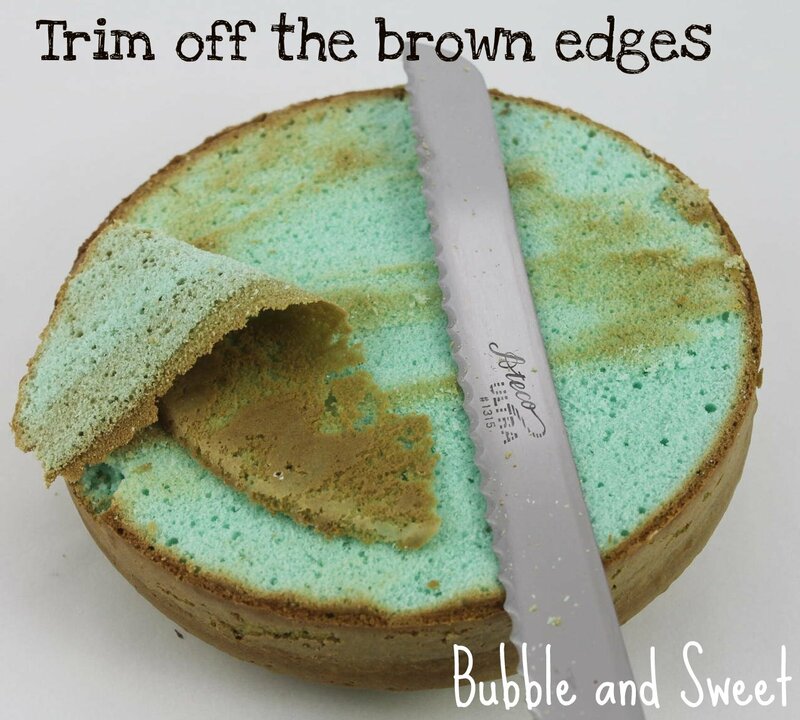 If necessary trim cake to size. For example I measured up my chocolate middle and worked out each layer needed to be just over 2.5cm (1 inch) high when I took into account 4 layers plus ganach on each layer. 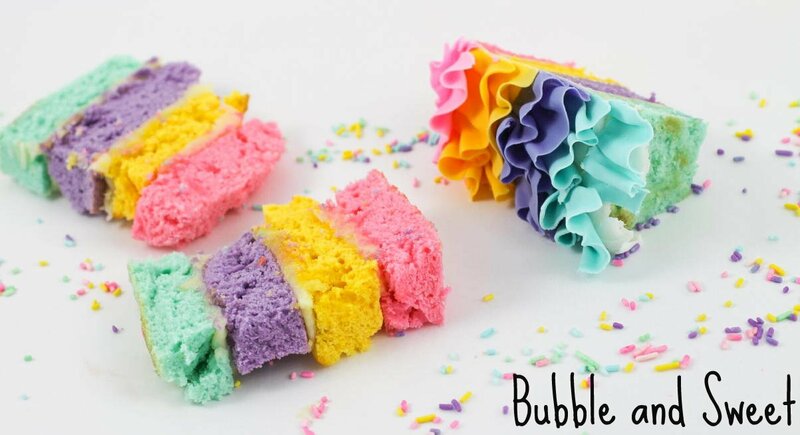 Work out how you would like the colors to look then stack the cake with a layer of ganache in between each layer. 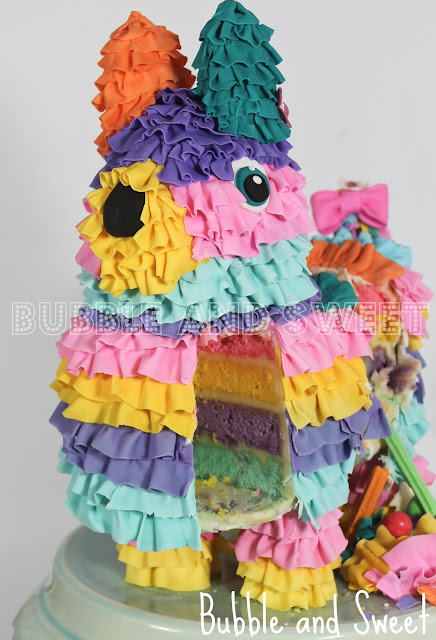 When I am doing a rainbow cake I am pretty specific about the colors but with the pinata a little clashing looks good. I stacked my cake on a cake board covered with some parchment paper so I could easily transfer it to the larger oval board when I was ready. I chilled each layer before continuing on to ensure it was set. Once I had stacked all the layers I covered the flat inside of each cake stack spatula (i.e. where the 2 halves of cake would meet if I placed the stacks together) with a smooth layer of ganache using an offset spatula. Take the molded white chocolate out of the freezer and then remove it from the mold ensuring to remove the plastic wrap and any foil if you have used it. Place the oval cake board on your workbench and cover each side with a thin layer of ganache (to stick the cake on). 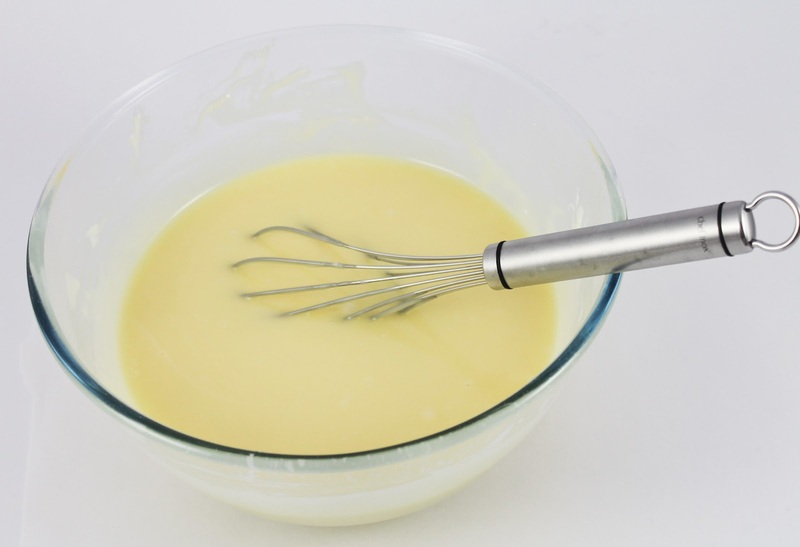 Pop the molded white chocolate smash portion over the middle and place one cake half on one side. 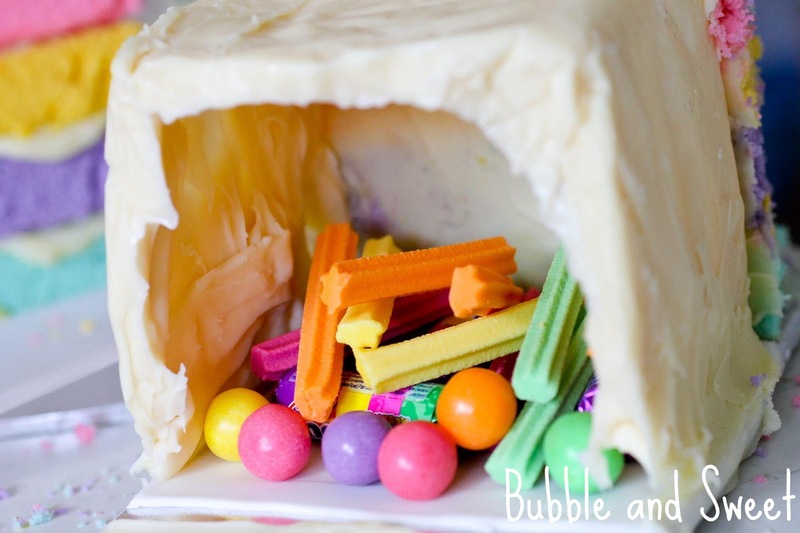 Fill the hole inside the mold with as much candy as you like and then cover the other half of the board with the remaining cake.Use a little white chocolate ganache to stick the white chocolate mold into place. Using a knife cut off any cake overhang from the board and make it into as smooth an oval shape as you can, I tapered it at the top just a little, remember it's trying to look like a piñata not a real animal :) Cover with ganache, I find with buttercake set ganache can make the cake crumble so I heated a small portion of the ganache just a little until it was spreadable to cover with a thin crumb coat. 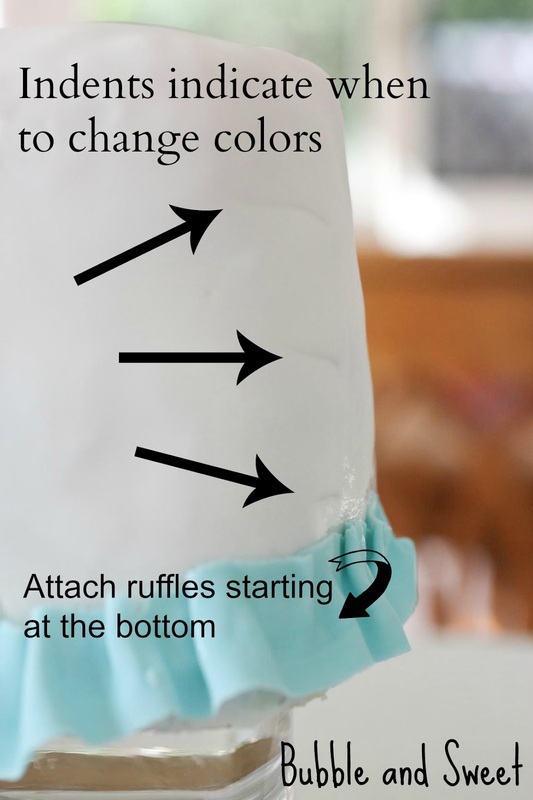 Before you cover up the layers too much make sure to take a piece of paper and note where the colors need to change so that when the cake is fully covered in fondant you know. Once the crumb coat was set I was able to cover with more ganache as required to make a smooth looking cake. You may need to smooth some ganache or melted white chocolate over the middle mold at this smoothing stage to get a neat finish. Dust a clean workbench with a little cornflour, roll out some white fondant and cover the cake with the fondant. I did this in 2 sections and joined it in the middle, as they cake will be covered with ruffles you do not need to get too uptight about perfect seams. Work out which side will be the head and pop in 3 cake dowels as support. 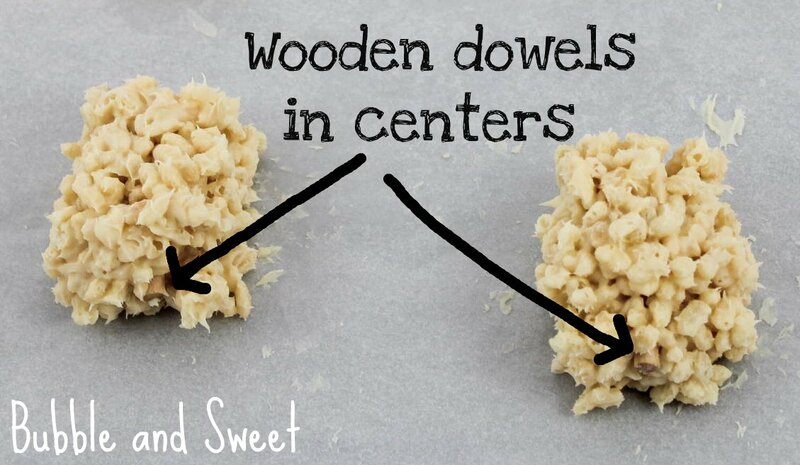 To do this push the dowel straight down into the cake from the top until it hits the cake board/stand. Mark where the dowel needs to be cut, the dowels should hold the next layer just on top of the covered fondant cake below. Pull the dowel out, cut with the clean cutters and push back in place, repeat for the other 2 dowels. 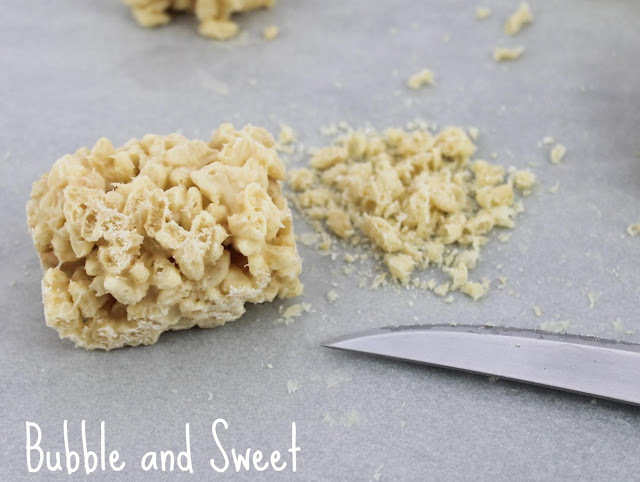 Trim the rice krispie legs, head and ears into the shape you prefer using a small sharp knife, make sure the tops and bottoms of the legs are very even and flat. I stuck the ears in place using extra melted white chocolate. Smooth some white chocolate ganache over the legs and head to make a smooth shape and then cover the head and legs with fondant. Stick the legs into place using a little melted chocolate or the ganache and do the same with the head ensuring you place it on the side of the cake body which you have placed the wooden dowel supports. 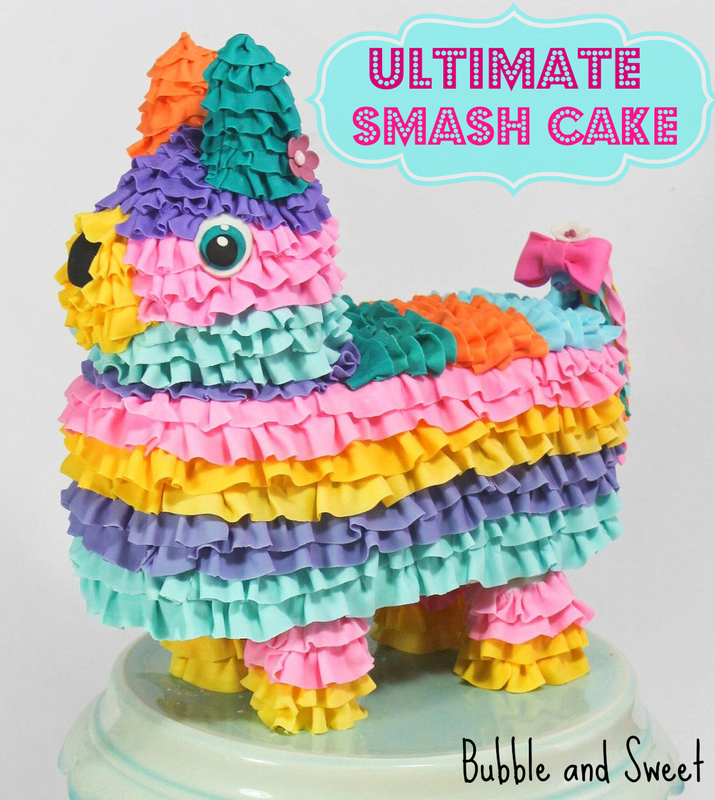 *I did not use a cake board but stuck my pinata straight onto the cake stand, at this stage you may wish to use a large very sturdy cake board in place of the cake stand. Pop the head onto the body, where you have put the supporting dowels, I stuck mine into place with a some ganache, you can use royal icing if you would like it to be more secure. Take that piece of paper from before where you marked the colors and using a knife make a little indent so you will know where each color ends/starts. 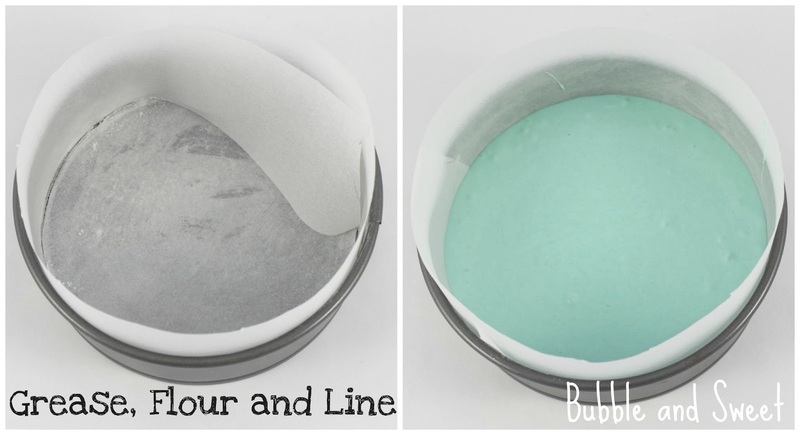 **Remember fondant dries our really quickly so keep it in an airtight container or zip lock bag while you are not using it. To Make the fondant ruffles dust the workbench with cornflour (cornstarch), take a piece of fondant about 1 1/2 tsp and shape it into a rectangle, using the small rolling pin roll in out into a long strip. As you roll you may need to press the sides in carefully with the sides/heels of you hands to stop it from getting too wide. 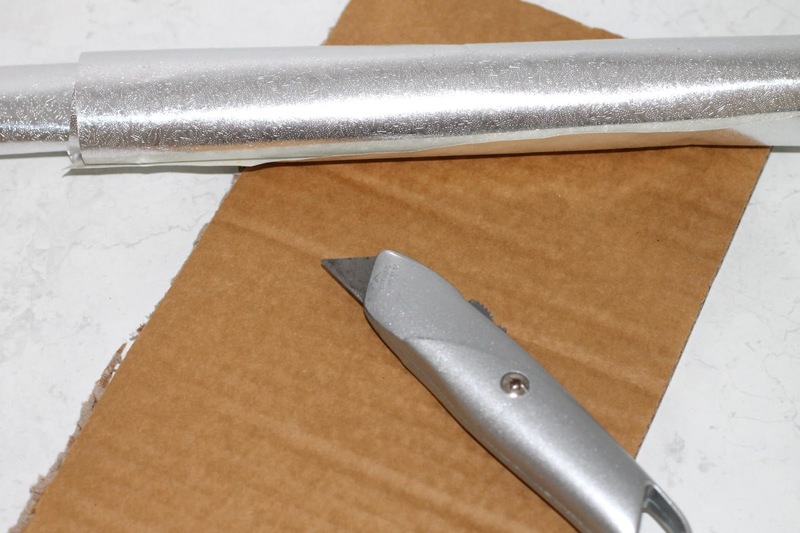 (or if you find that is not working you can always use a sharp knife to trim it back to size) Keep rolling until the strip is quite thin. I like to pick the strip up after each roll to ensure it is not sticking to the bench and when necessary dust underneath again. 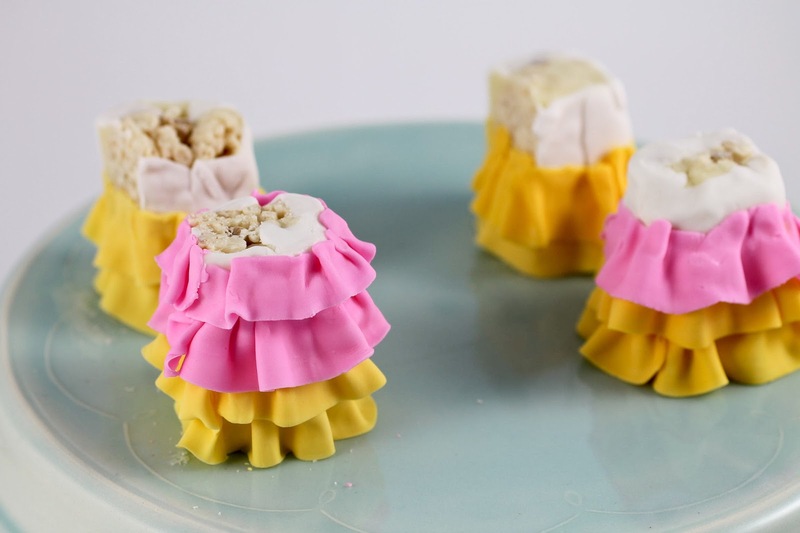 #Alternately you can use a pasta machine to achieve the long strips of fondant and then proceed to ruffle them as per the next step. 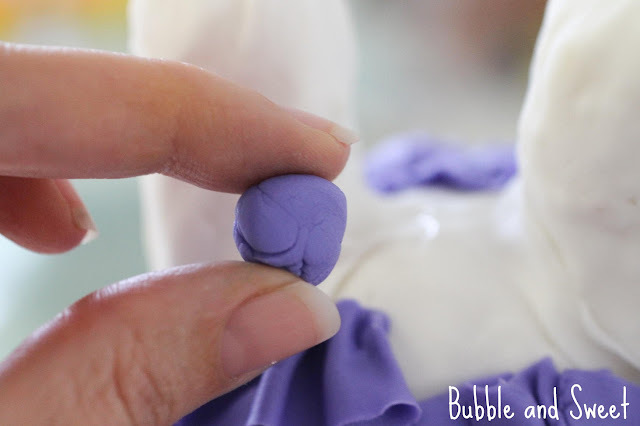 When you have rolled out as thin as you can on the workbench, pick up the strip of fondant and place onto a nonstick foam and use the pointed edge of the frilling tool rolling back and forth along one edge of the stripto make one side a little ruffly. 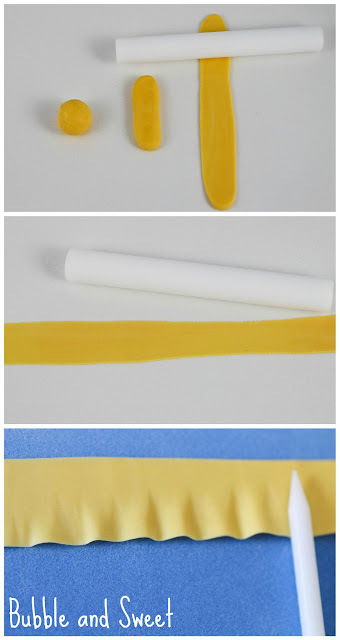 Attach this strip of fondant to your cake starting at the bottom. I covered the legs first. Before I started I decided that I would make each leg half yellow and half pink. Brush on a very small amount of water to the cake a little bit above the bottom and press the fondant strip onto the cake. I tried to gather the strip to make it appear more ruffly (see picture). When you have finished attaching one strip make another and attach it to the cake starting where the last strip finished. Go back and press the lumpy tops of the ruffles (where they meet the cake) down as you finish attaching each strip. 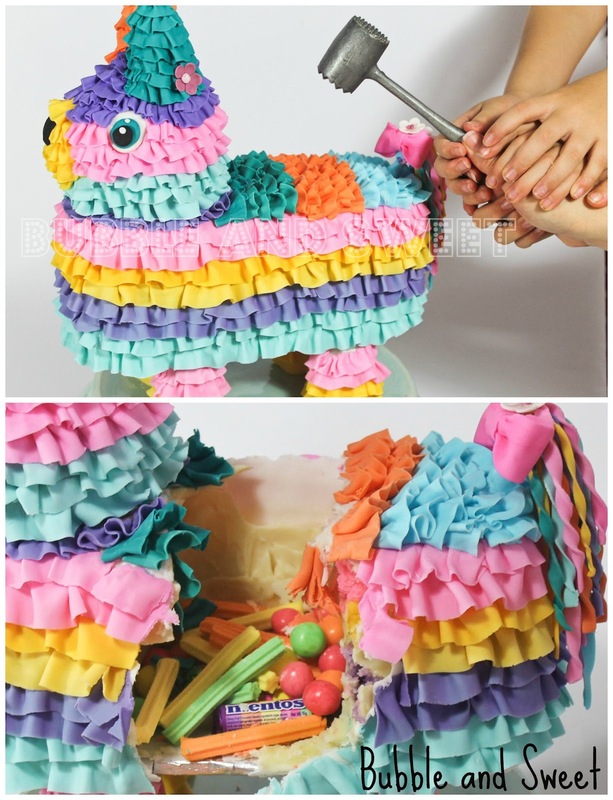 Once the legs are finished you may like to adhere the pinata body onto the cake by topping each leg with some white chocolate and popping the body in place. 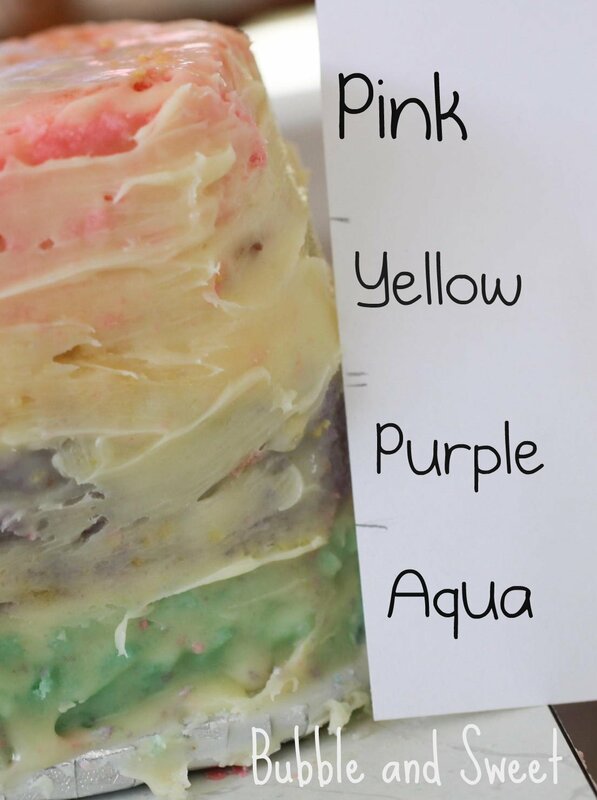 Now you can continue making strips of fondant and attaching them to the bottom of the cake working your way up the cake until you reach the indent that indicated you should start with the next color (mine took 2 rows of each color). 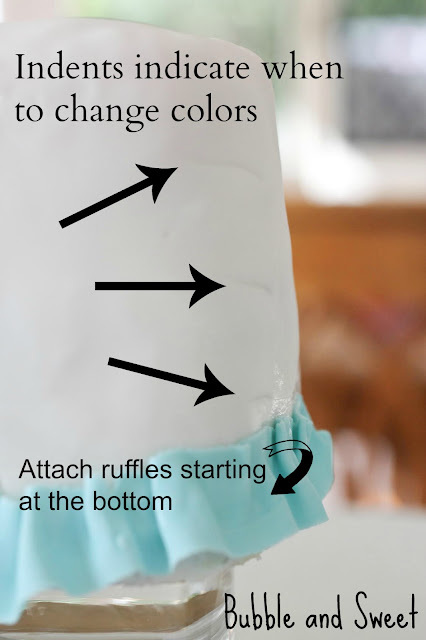 Follow this process for all the remaining colors until the cake is completely covered with ruffles around the sides. Next I divided the back into 3 areas and starting at the tail end applied the fondant strips across the back I decided to use completely different colors than the body (terracotta and teal) so as not to distract from the head, and also so I could use those colors for the ears. Before the back set hard I worked out where I wanted the tail to sit and stuck in a length of wooden cake dowel. Make a black nose and fondant eyes. To make the nose roll a piece of black fondant until smooth and then press it into the desired shape (look at picture for example). 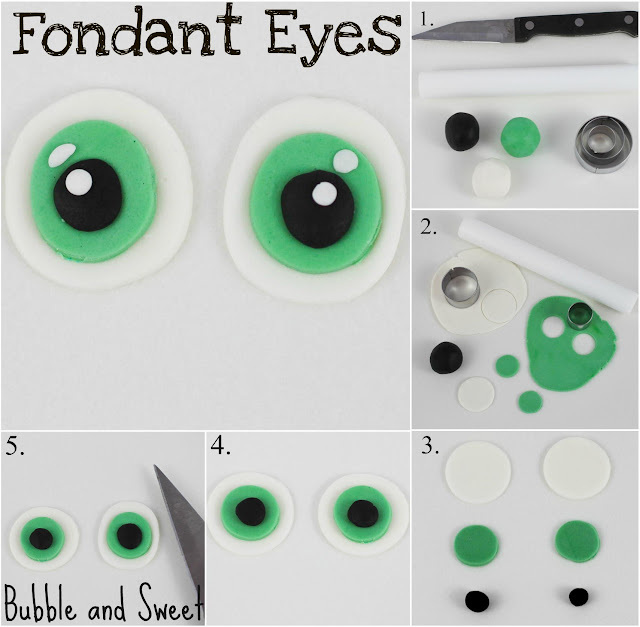 To make fondant eyes, dust the workbench with cornflour and roll out white and teal or blue fondant. 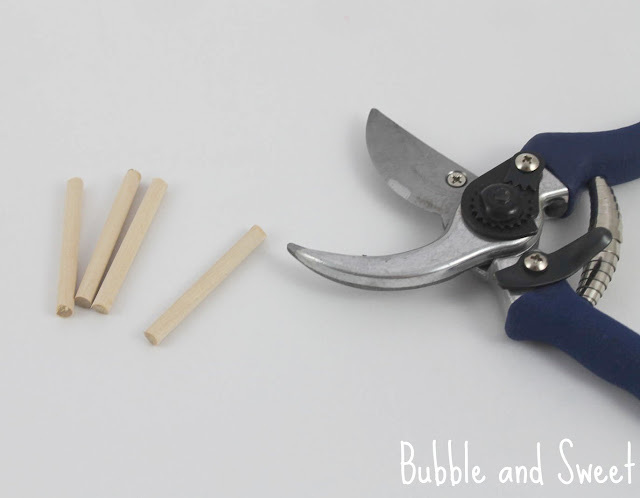 Using round cutters the size you would like the eyes cut out a couple of white rounds and then some smaller sized blue/teal rounds. Cut out black smaller rounds for pupils, or if you do not have cutters that small just press out black fondant into the shape you would like. Press the shapes together (as per picture 4) using a tiny amount of water or edible glue if required) I then used the back of a knife to shape the eyes so they were not so round (step 5 right eye). If you like you can take a little pinch extra of white and add a couple of extra dots like in the example below. I then covered the pinanta face area by applying ruffles around the neck area and working my way up. After the first color (aqua in my example). I started working on the nose area and applied 3 short layers of yellow then stuck the nose into place with edible glue. 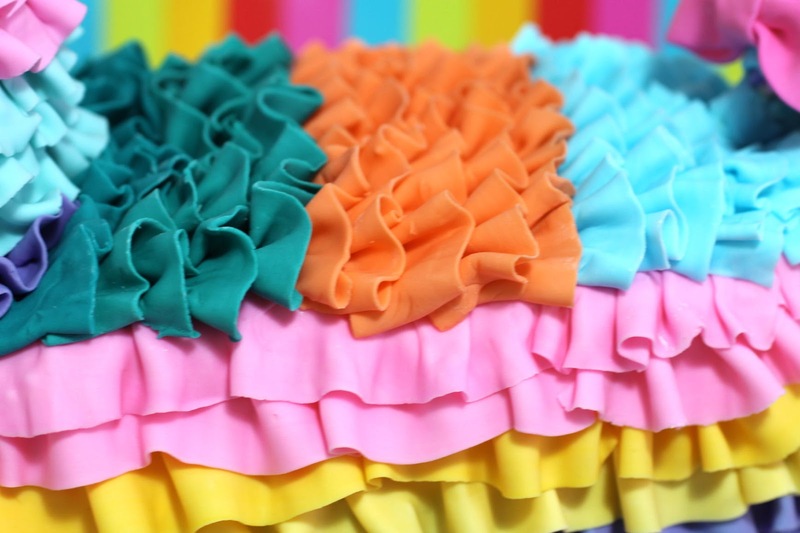 I added a couple of very short ruffles on each side and then a final ruffle on top of the nose. For the eye area I worked out where I wanted to pop the eye and marked it on the head, then I continued on from the blue ruffles (I used pink) from the bottom until I had just covered the area where I wanted to put the eye. Then I stuck the eyes in place, I worked up the next layer of ruffles and when I got to the eye area I was careful to arrange the ruffles around so as not to cover the eye. 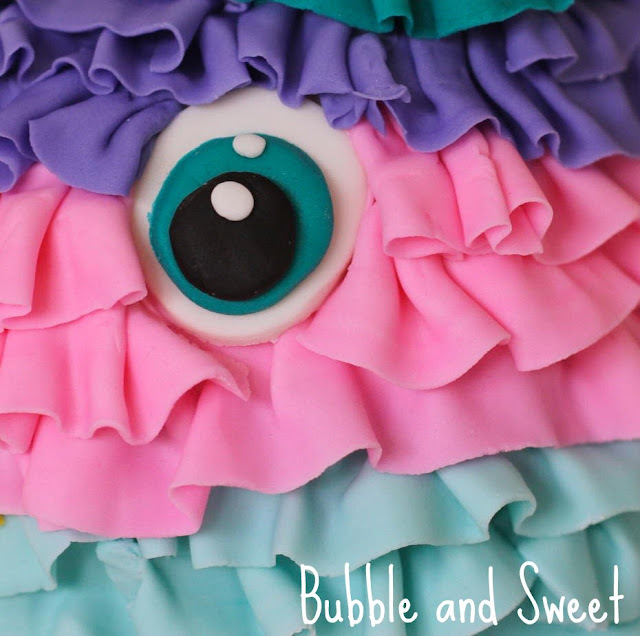 I continued to work up to the top of the head, switching over to another color at the top of the eyes until I reached the ears, and then switched fondant ruffle colors again. 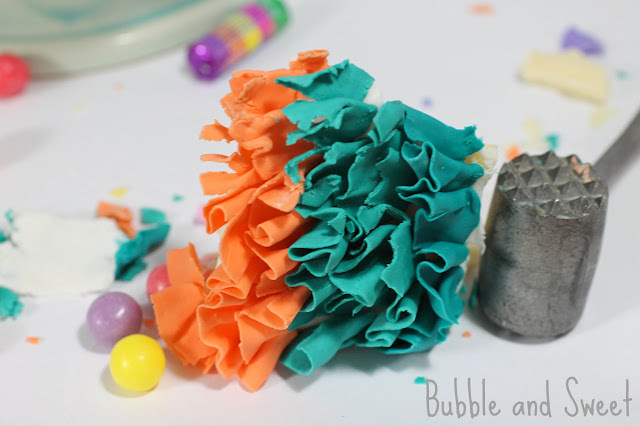 Work up each ear separately and ensure the top ruffle is finished neatly. 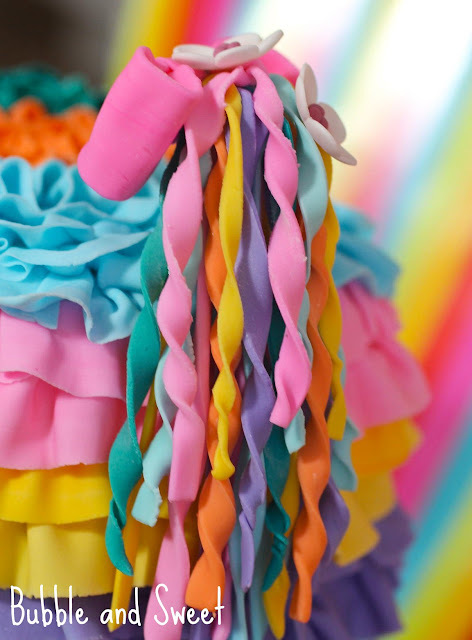 While I was making the head ruffles I used off cut pieces to make the tail by cutting thin strips of fondant, holding onto each end and twisting in separate directions and then using a little edible glue to stick the fondant to the cake dowel I popped into the tail area a few steps back. Just pop the colors in randomly to give a festive rainbow effect. To cover up the stick I made up a fondant bow and popped on a couple of fondant blossoms. 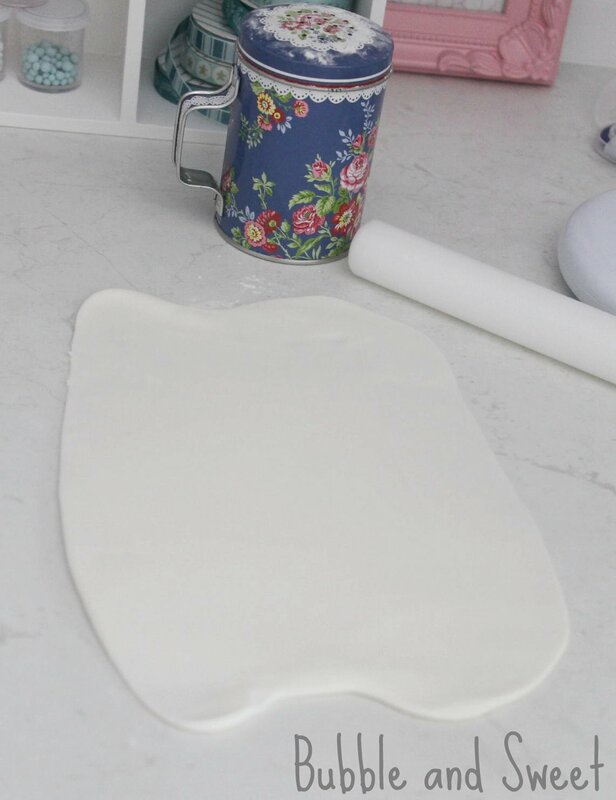 Allow the fondant to set a little prior to serving so that it will break when smashed. me quedo absolutamente impresionada con la calidad de tu trabajo, de verdad... es pura perfección!!! Amazingly creative! I love it!!! what a labor of love! with a gorgeous result in the end. i don't think you can get any funner as a mom! Thanks Lisa. 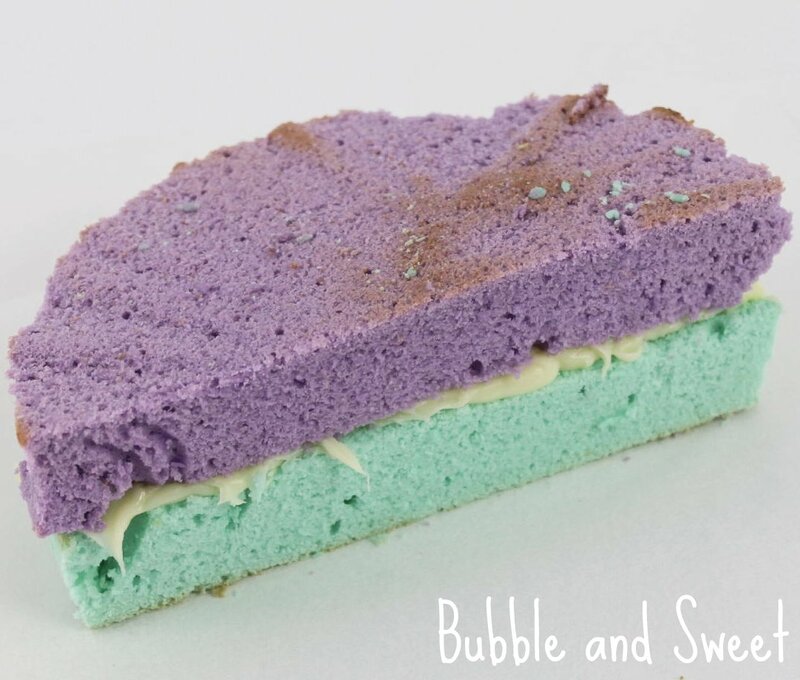 Oh I think I swing between lots of fun and crazy protective all the time, probably like every mom :) Yes I wanted to stare at the cake a little while but just after I finished rain clouds came up and I had visions of the fondant melting so we got in and started smashing. This is absolutely amazing. 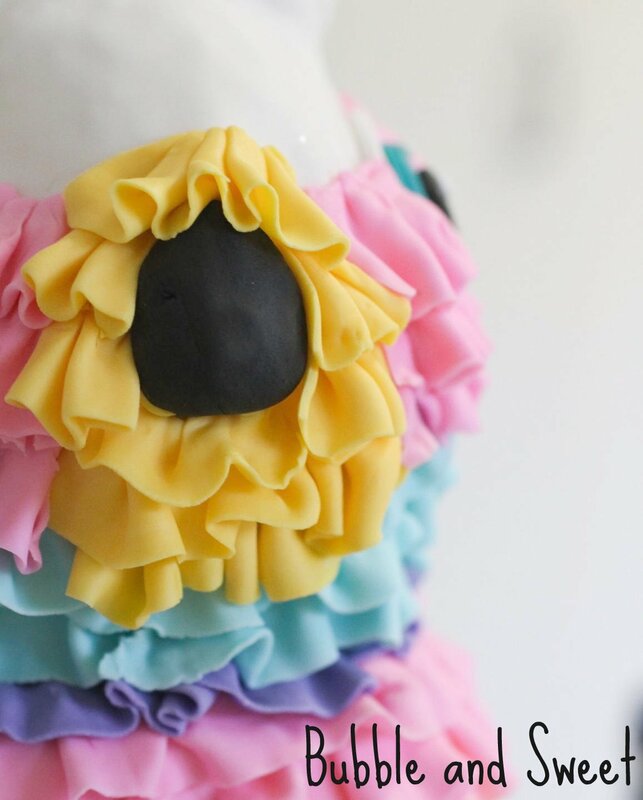 The ruffles are perfect and the eyes are so cute. What a great cake to serve at any party. What an undertaking! You are amazing, Linda, and this pinata cake is seriously beyond incredible! hi! I think I am going to give your million thumbs up if I can... what a great and an amazing job..you surely have the patience and high sense of creativity. Hey men, this blog is vital for your ability to contribute, well played. I'll let management know about that one! It is an attrectional on the world men it's element very useful.I also want to show about on Looking for Gold coast kitchens? We exclusive accumulation in top wellborn Gold coast kitchens that junction unitedly to create the nonpareil fourpenny kitchen. Find the best Gold coast kitchens today. This is the cutest thing I've seen all week! I love him and your gorgeous and inspirational blog! I'll be linking in my next Crafty Food Roundup.